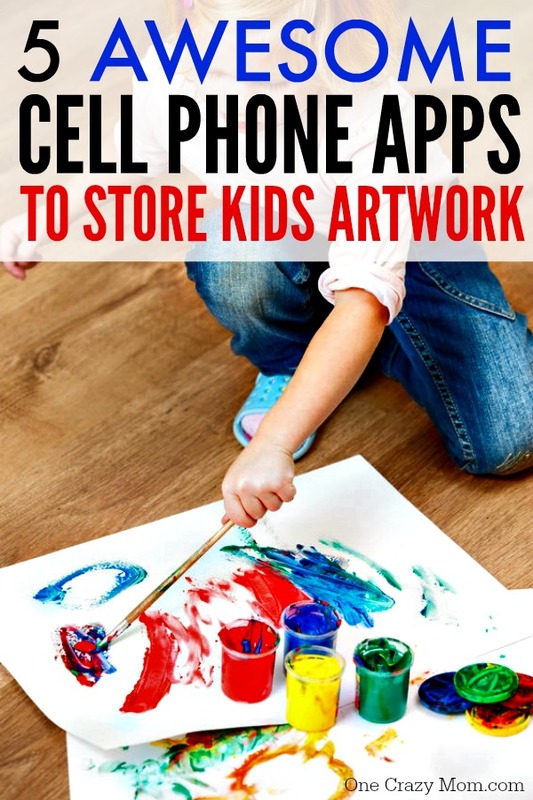 I’m so excited to share with you some awesome apps for kids art storage. I don’t know about you, but each time my kids bring home their “treasures” they made in school, I have an internal struggle between the joy I feel looking at their creations and the irritation I harbor at their teachers for yet another art project I have to find room for. As adults, we look at the elementary art our parents kept and think, “why didn’t you just get rid of that! ?” But the looks on those little faces when they give us the third watercolor painting this week quickly help answer that question. In this wonderful age of technology, you can reduce your mom guilt and clutter by utilizing an artwork storage app. You simply take a photo of each piece upload it to the app, and it’s digitally stored for you. Recycle away! Below are some of the top apps so you can determine which is the right one for you. If you don’t have a ton of art to upload each month, Keepy is a great free option. You can pay up to $9.99 a month for varying subscription levels (the $9.99 being an unlimited version). What’s neat about Keepy is that you can voice-record your child describing their art and attach it to the photo. It’s also shareable with grandparents or other family members. Get it here through GooglePlay or here through iTunes. Artkive. This one is both an app and offers you something tangible! 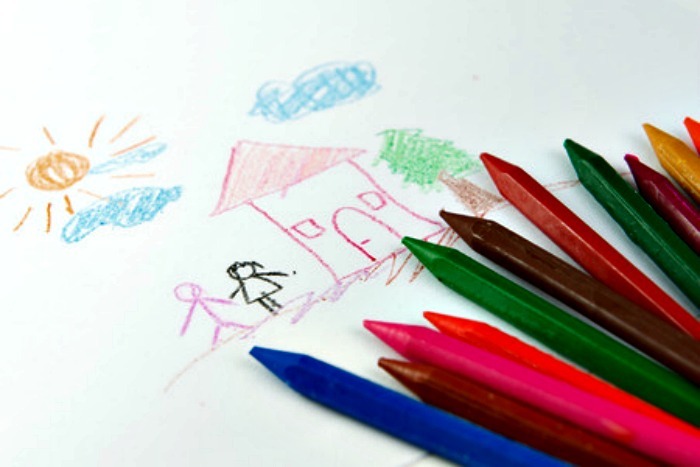 You can upload your images for storage or simply mail your child’s artwork to Artkive using a pre-paid UPS label. If you mail them in, Artkive’s specialists professionally digitize the artwork and create a book which you proof and send you a coffee table-quality book full of your child’s art (if you choose to go that route). It’s $4.99 on iTunes and while free on ANDROID, the reviews of the app aren’t great; you might want to stick with the mail-in option. For books, packages start at $39. Canvsly. This app is nice because you can create albums for each child, and more than one person can share the same account (so you and Dad can both upload to the account). You are able to print all kids of fun gifts and keepsakes from Canvsly, too. Available on iTunes for $2.99, but again, kind of dodgy on ANDROID. Art My Kid Made. If you’d like to share your kid’s work on social media, consider Art My Kid Made since it makes images really simple to share to Facebook or Twitter. Also, if your kids would like to embellish their images with stickers and different effects, this is a nice option for them. It’s available for free on iTunes, but go with something else if you want to be able to create gifts – this is just a digital solution. Artsonia. Artsonia refers to themselves as the “world’s largest student art museum” and works well as a link between parents and teachers. If privacy is important to you, this is not the right app for you – images are shared publicly. That said, there are contests and prizes, so this can be a fun app for your child if she’s a blossoming Picasso! Talk to your child’s art teacher to see if he or she is a member, and if so, they’ll have a code for you. If not, you can sign up for a personal gallery here. 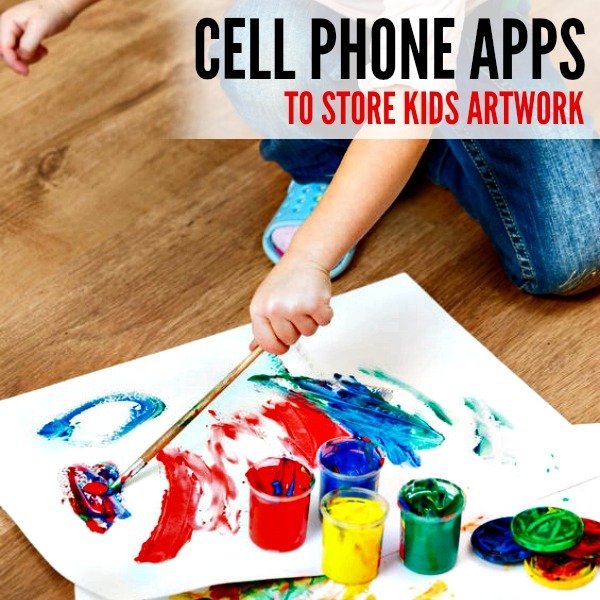 Once you try out some of the available apps for kids art storage, let us know which is your favorite! 10 Couponing Tricks you can Do to make check out easier!